Panel-mounting binary encoded hexadecimal rotary DIP switches, operated via metal spindle. Positive action detent mechanismSealed construction allows washingGold-plated self-wiping contactsBlack actuator knob available separatelyAvailable with True or Complementary encoded outputs. Flux sealed & process washable Contact rating: 150mA @ 24VdcContact resistance: 104 operationsPositive detent actionGold plated contactsThrough hole and Surface mount versions. 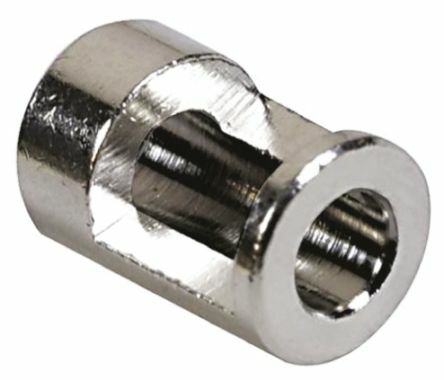 Metalic shaft size adaptor to allow the use of 1/4 in. 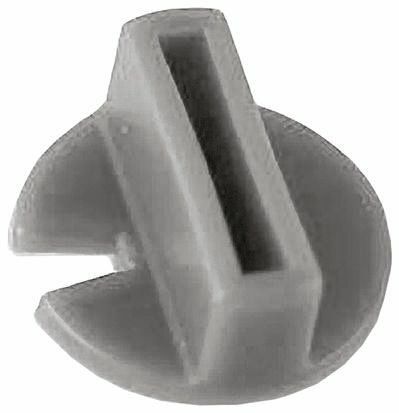 mounting knobs to be used on 1/8 in. diameter potentiometer shafts.